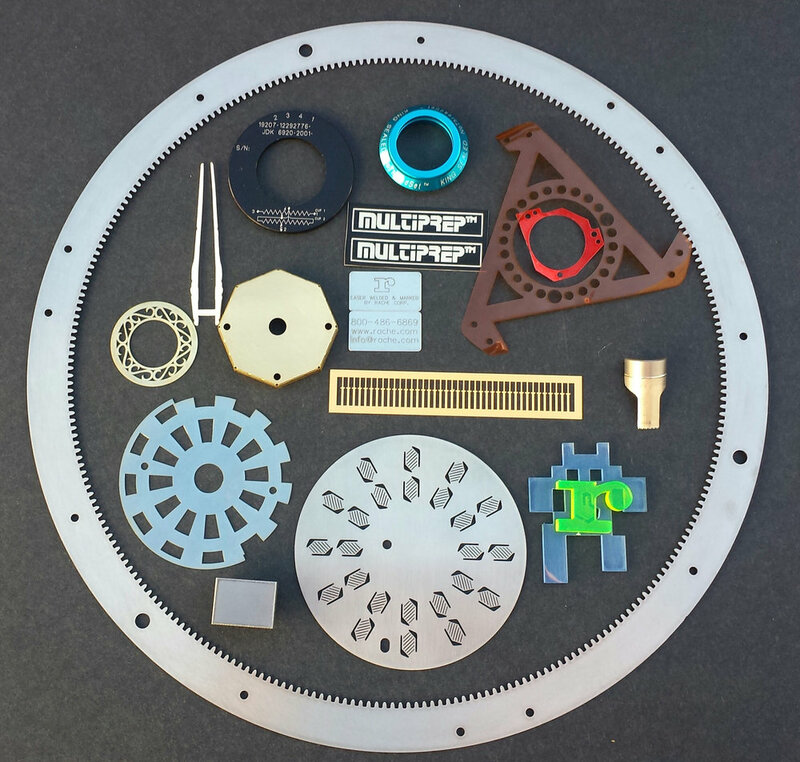 Rache Corporation provides laser cutting, laser welding and laser marking services to a wide range of industries including medical devices, microwave components, aerospace, automotive and more. As an ISO 9001:2015 compliant company, we provide cost effective laser solutions to industrial challenges in a customer-comes-first environment. The quality system at Rache Corporation is ISO 9001:2015 compliant .